Awareness-raising and advocating for the survivors of Human Trafficking. In early January 2019, Rome Reports ran a feature on the work of RENATE, entitled ‘’Human Trafficking: No law is really on the side of the victim.’’ The feature was screened nationally and internationally via the web, thereby raising awareness about Human Trafficking and ensuring informed action is taken to prevent and combat Human Trafficking. MWL Education Project would like to present to you the newly published research work called: Ethics in the Education System in Albania.Thank you to Nora Malaj, Deputy Minister of Education, Zef Preci and the Researchers from ACER, the Coordinator of the project, Gerda Sula and the Board of MWL Education who led this work to its completion. We are grateful to all for such great collaboration throughout this process. 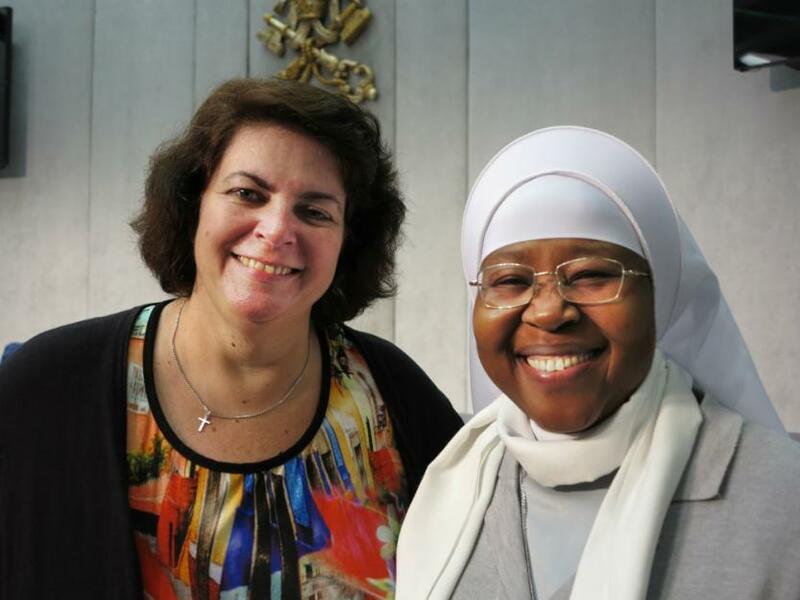 RENATE Assembly features on the US Catholic Sisters against Human Trafficking website. However, because religious focus more on providing assistance than publicizing their efforts, the rest of the world is often slower to catch on to where there is trouble, said Ivonne van de Kar, the coordinator of the Foundation of Religious Against Trafficking of Women in the Netherlands. Taken from: Holy See Mission to Host Major Event Against Human Trafficking on April 7 . Click the link for more.